Associate Professor Jooyeon Ha participated in the 2016 University Grant Academy, and has received SJSU Central RSCA grants to support her research on solo dining and measuring quality of service technology in restaurants. She has presented research on dining alone at the Korean American Hospitality & Tourism Educators Association Conference, where she received the 2018 Award for Excellence in Service, and the Asia Pacific Tourism Association (APTA) Conference. Her latest accepted article “Why do people try different restaurants? The investigation of personality, involvement, and customer satisfaction” will be published in the International Journal of Hospitality & Tourism Administration. Other recent articles have focused on online hotel booking behavior, how authenticity at ethnic restaurants influences the experience and how loyal customers perceived the quality of restaurants. Ha teaches five courses that prepare her students to work in a global industry, including an internship class and multicultural and international issues in hospitality management. She serves on her department’s search and RTP committee, and has served on a multitude of other college and department-level committees. RSCA focus: Organizational sustainability reporting for public and private entities, accounting standard setting and financial reporting, audit quality, accounting and business education, and human resource accounting. 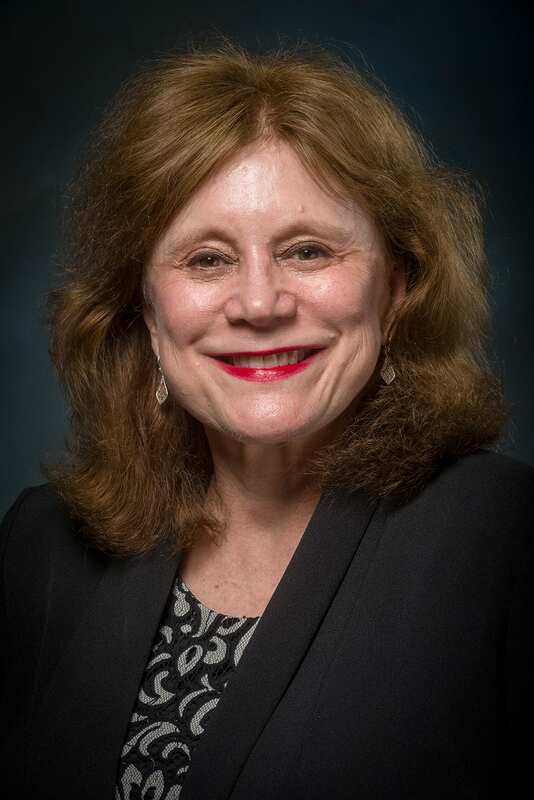 Associate Professor Maria Bullen has published more than two dozen articles on accounting, HR and organizational sustainability reporting in peer-reviewed journals. Her most recent article in the Journal of Instructional Pedagogies is focused on how to enhance professional advancement in accounting and business careers through engaging activities with students. 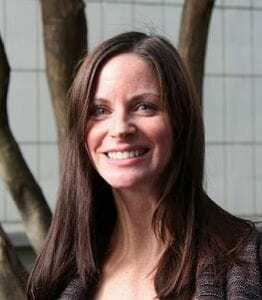 Bullen has been involved in dozens of conference proceedings and presentations In 2017, she presented her research at the Innovative and Creative Educations and Teaching International Conference and the Southeastern Decision Sciences Institute 2017 Annual Meeting. She has served as the chair of the Audit Committee of the Associated Students since 2017, is currently a senator with the Academic Senate and is a member of the Instruction and Student Affairs Policy Committee, in addition to her participation on college and department-level committees. Bullen teaches undergraduate and graduate level courses, and remains a dedicated instructor. “I enjoy keeping current in the profession and bringing into the classroom what I have learned from professional involvement and my research activities,” she said. RSCA focus: Inter/cultural communication, ethnography communication, applied communication, organizational communication, technology and communication and interpretive/qualitative methods. Associate Professor Tabitha Hart has coauthored more than a dozen book chapters and articles in peer-reviewed journals on communication. In 2018, she co-authored her first book Regulatory processes of learning: Contributions of Cultural Historical Activity Theory. Her published works have focused on intercultural communication in the digital age, online ethnography and qualitative analysis software. Hart has completed white papers and research reports on student success, including a report based on student interviews and focus groups aimed at decreasing low grades and withdrawal rates in engineering courses and a white paper on internships for academic credit. She presented her work on developing assignments and activities for maximum impact in regards to internships at the California State University Symposium on University Teaching in April 2018. In addition to teaching nearly a dozen courses in Communications Studies, Hart has been involved in SJSU’s Writing Across the Curriculum initiative, SJSU’s Reading Program and served as a faculty in resident for internships with the Office of Student and Faculty Success. RSCA focus: Bacterial genetics, metabolism and physiology, bioengineering, systems level biology and one-carbon metabolism. In Associate Professor of Biological Sciences Elizabeth Skovran’s lab, she and her student researchers are engineering methylotrophic bacteria to recycle rare earth metals and produce biodegradable plastics. Skovran has published 18 articles in peer-reviewed journals, served as a presenting author at 10 conferences, and has served as faculty advisor to students on dozens of presentations. She has received the California State University Program for Education and Research in Biotechnology award four times, allowing her to work with countless student researchers. Skovran received the College of Science Outstanding Teacher Award in 2018 and was selected to participate in the 2017 University Grants Academy. But she takes as much pride in her students’ accomplishments as her own. She says that watching one of her undergraduate research students present at the West Coast Bacterial Physiology meeting—the only undergraduate to present—is a highlight of her career. 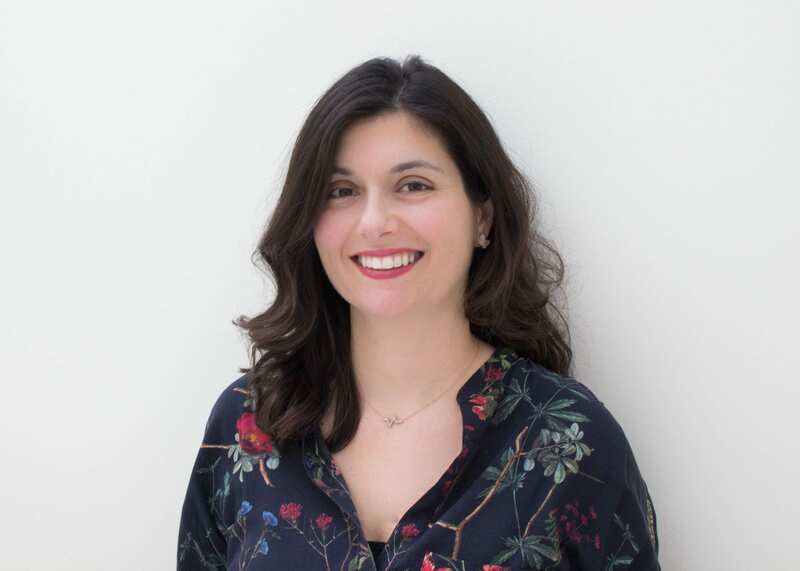 Professor Magdalini Eirinaki’s research involves designing machine learning and recommender system algorithms and application frameworks that span a broad array of domains, from health and lifestyle, to social networks and smart cities. She has published 12 peer-reviewed journal articles, three book chapters, and numerous conference proceedings papers, many of which are co-authored with her SJSU students. Dr. Eirinaki is the associate chair in the department of computer engineering, has previously served on a Strategic Planning Task Force, the Student Review Evaluation Board and the Student Fairness committee, and currently serves on several college and department committees. She received the Charles W. Davidson College of Engineering Excellence in Teaching Award in 2017, a highlight of her career. “Teaching has always been my passion and the most rewarding part of being an academic, as I get to interact with students and contribute to their professional growth,” she said. “You should never lose the curiosity of a student, even after graduation,” she said.